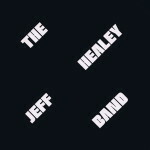 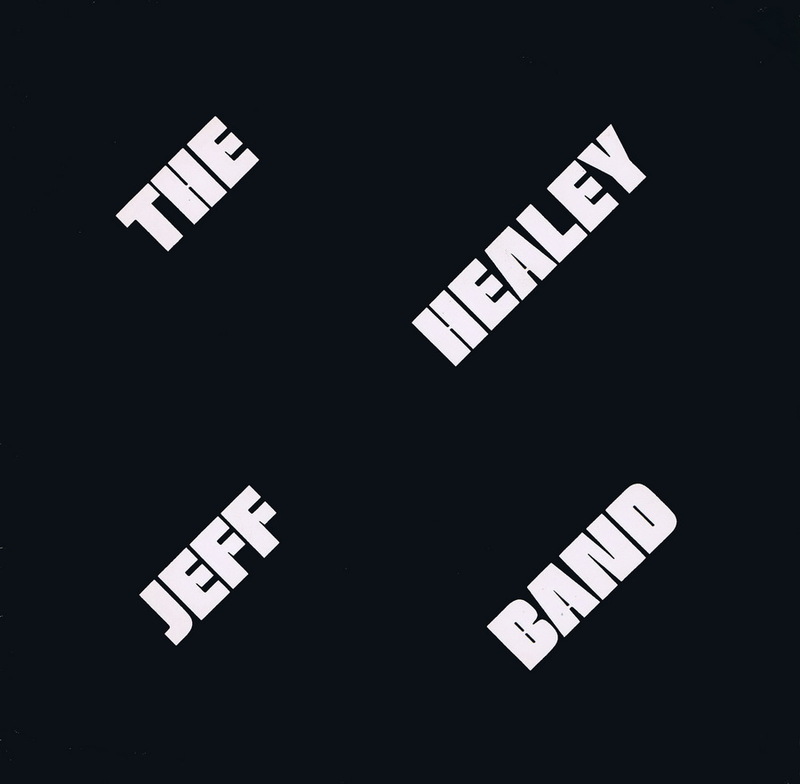 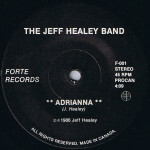 The band's first official release, pressed independently and sold from the stage at their shows. 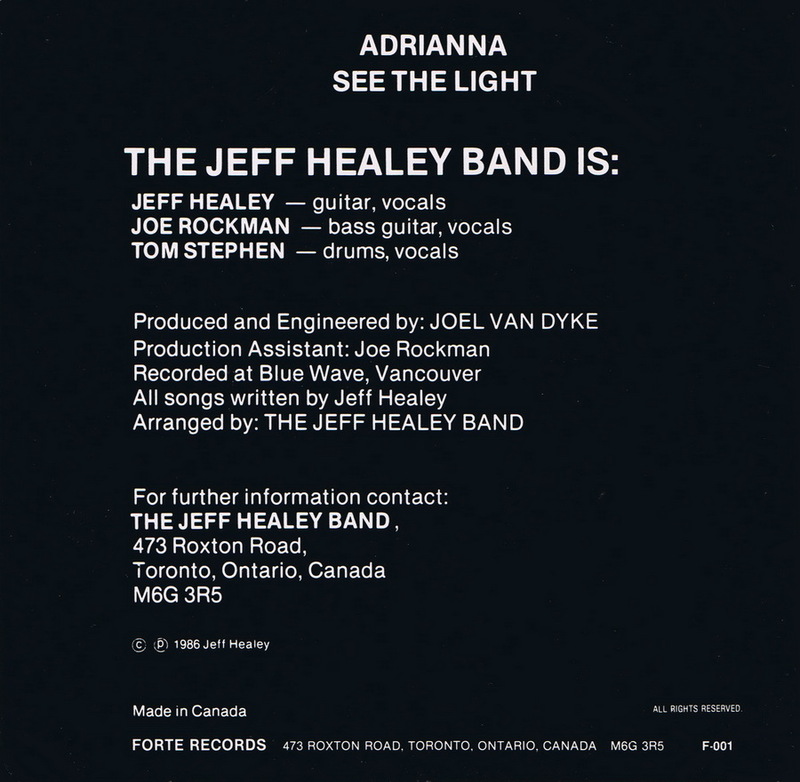 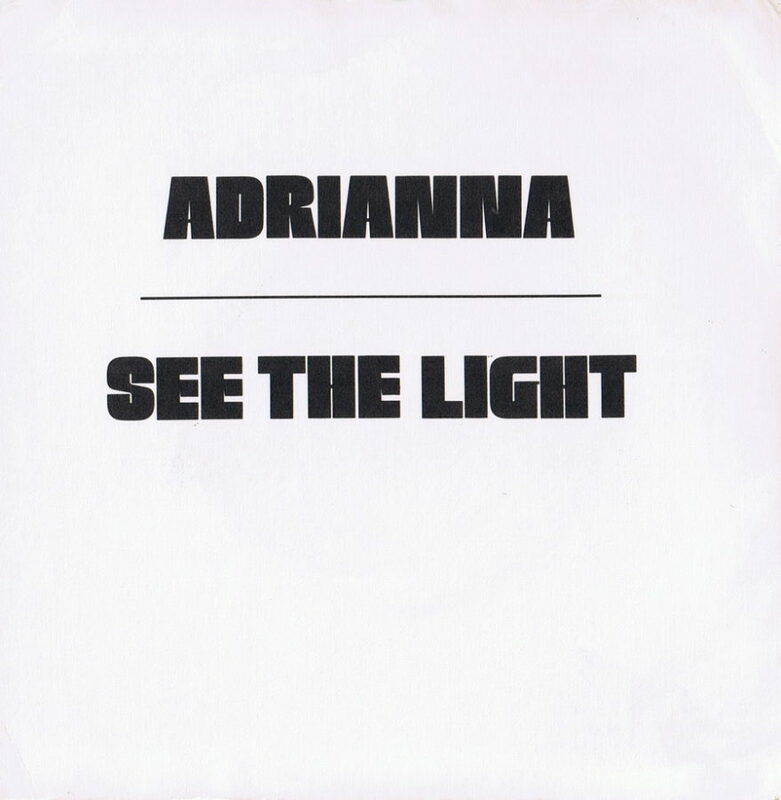 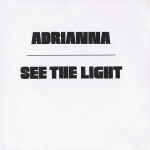 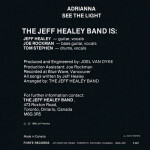 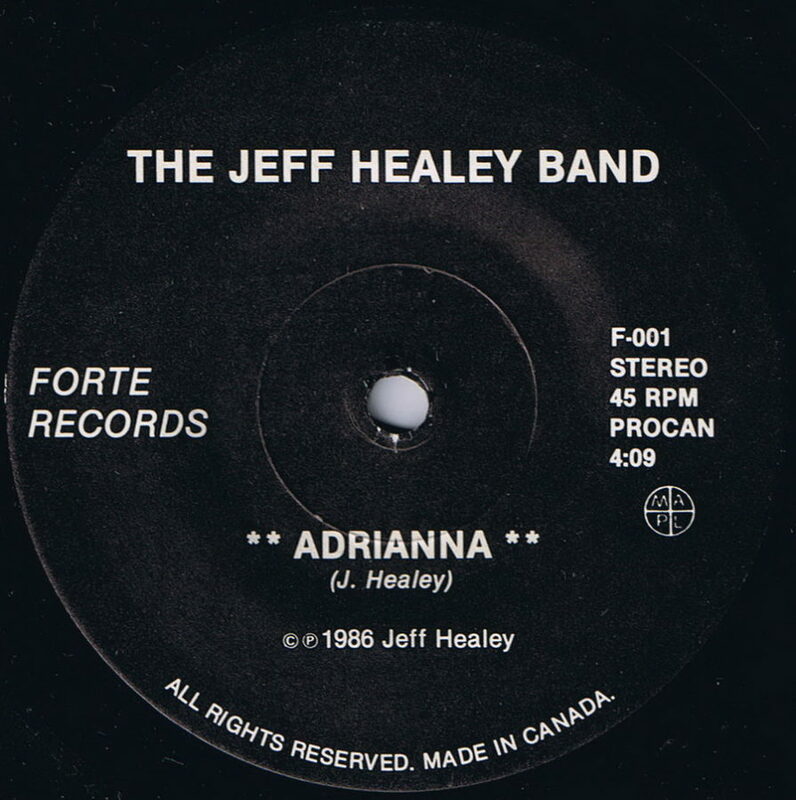 There was a low budget video produced for Adrianna, but it was the indie video for See The Light showcasing Jeff's unique style that helped push them over the top and earn them their international record deal. 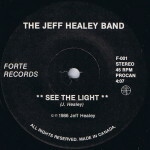 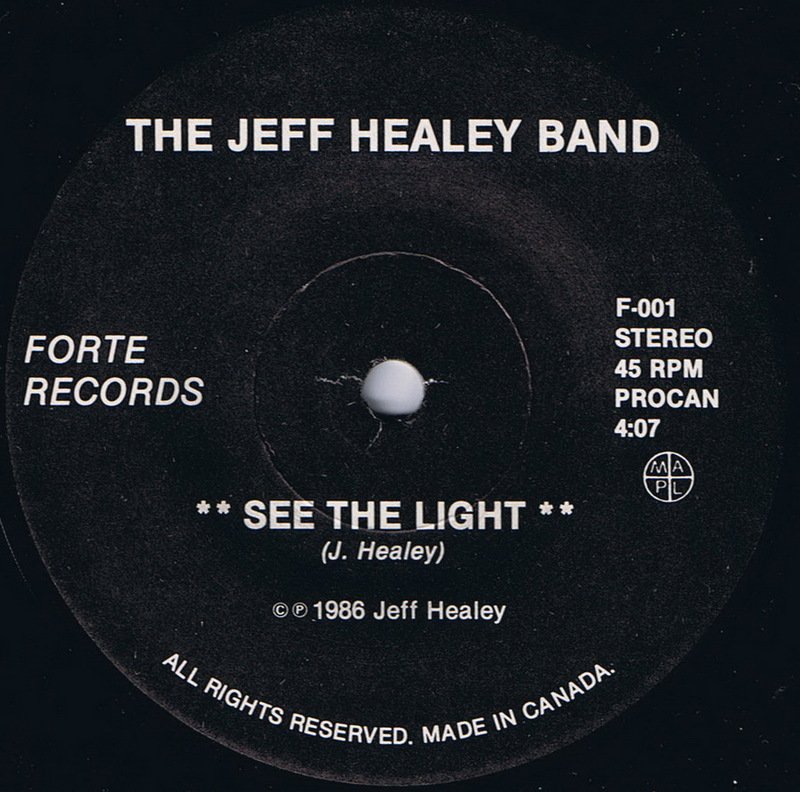 See The Light was re-recorded as the title track for their 1988 debut on Arista Records.